This Composing the Island double CD release is a sample of music by twenty-composers from that festival, capturing for posterity something of its essence and spirit. It includes works by composers from the earliest years, many whom have been almost forgotten now, like Norman Hay and Ina Boyle, the latter of whom lived all her life in Wicklow but created a remarkable body of music whose European sensibility is tinged with a clear sense of her own nationality. Others such as John F. Larchet, Aloys Fleischmann and Seán Ó Riada played a key role in the teaching and development of music, and musical institutions in Ireland in the twentieth century. Ó Riada’s work on the CD, two movements from his Hercules Dux Ferrariae: Nomos No. 1, gives a fresh insight into his orchestral output, an area often overlooked in preference to his better known forays into traditional Irish music. 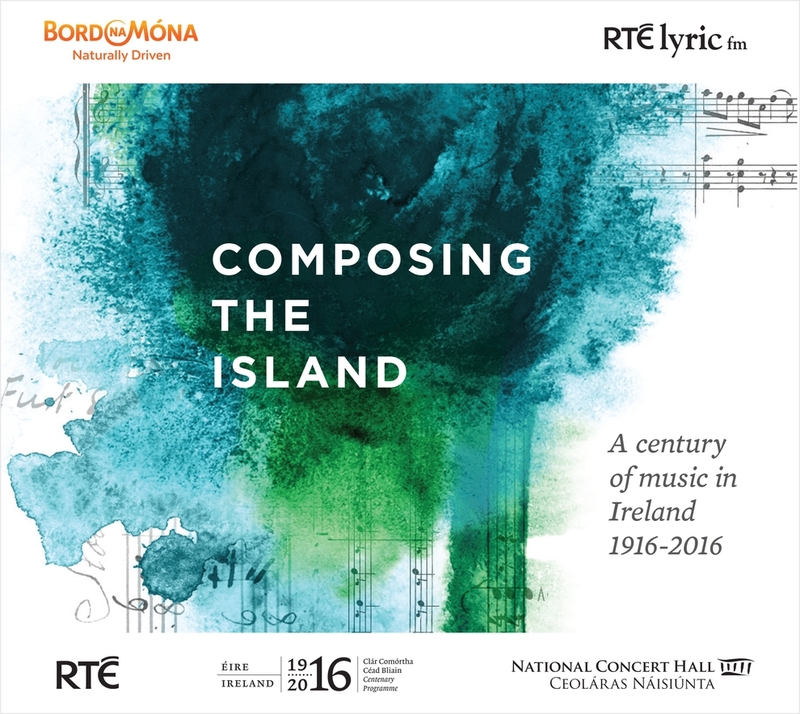 How exciting it is to note too that the younger composers featured on the CD2, like Donnacha Dennehy and Deirdre Gribbin, have made significant names for themselves working in an international milieu. Dennehy teaches in Princeton while Gribbin is an UNESCO International Rostrum of Composers award winner. The newest work on Composing the Island, the tersely titled c by Andrew Hamilton, reveals a young composer completely at ease with creating vibrant new work for the venerable and sometimes daunting musical institution that is the symphony orchestra.